K.M. Lowry ARE YOU A SUPPLIER? K.M. 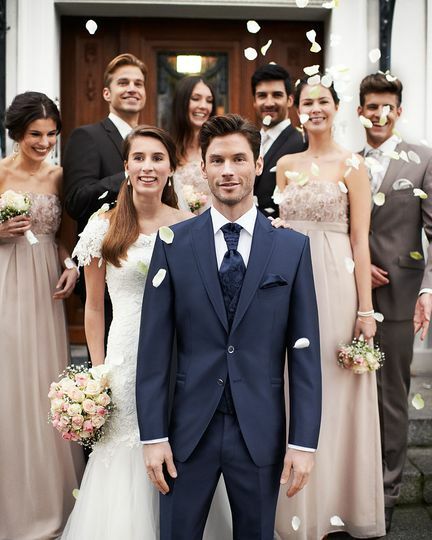 Lowry has a chic and stunning collection of suits. 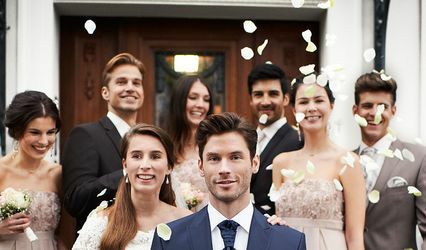 They offer alterations for the perfect fit so that you can look and feel confident as your bride walks down the aisle towards you. 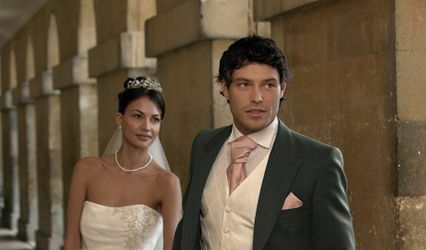 They have suits, jackets and accessories for your wedding day occasion. 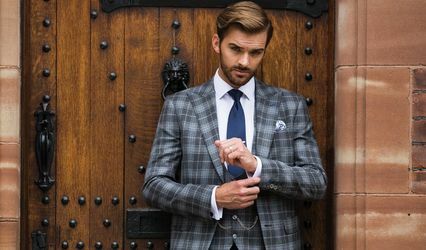 Based in Manchester, they can provide you with exceptional services that allow you to view a wide range of styles and have a fitting in order to find the right suit for you. 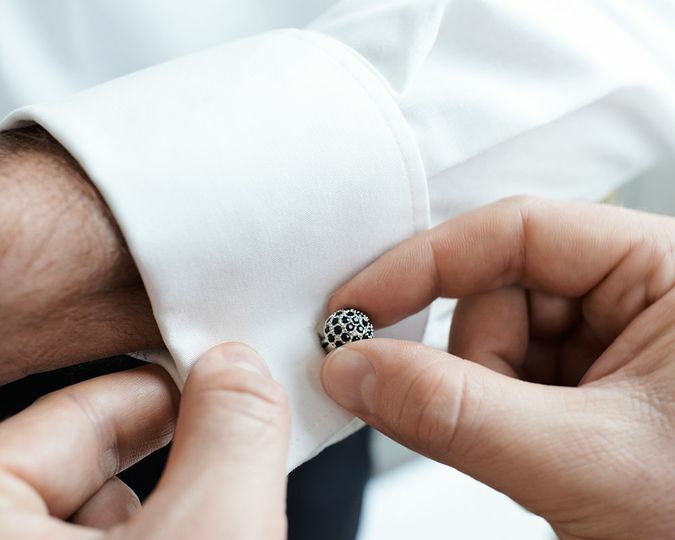 They will walk you through the entire process from selecting your suit to the last fitting. K.M. 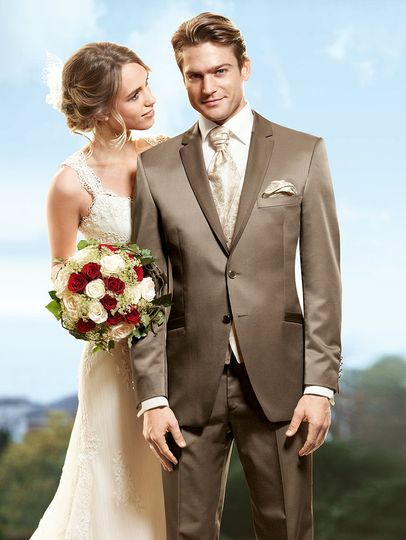 Lowry's offers trendy suits and excellent style to suit your tastes. 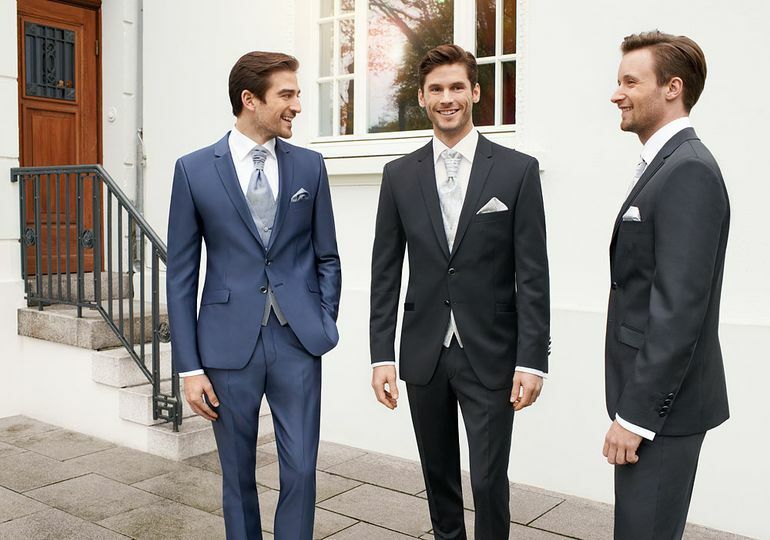 Styles range from three-piece to two-piece suits, morning and dinner suits. 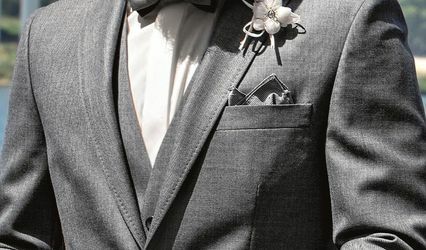 Suits are available for grooms, groomsmen, father of the bride and groom and ring bearers. 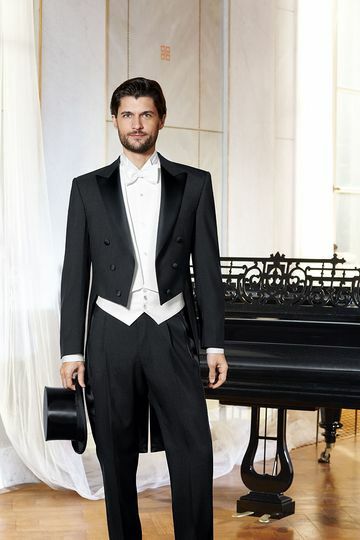 Additional items such as shirts, trousers, waistcoats and more are also available.